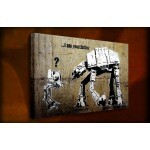 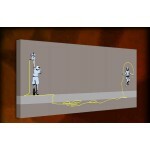 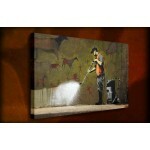 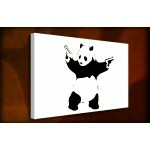 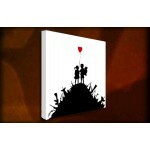 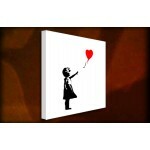 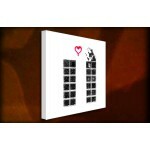 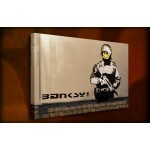 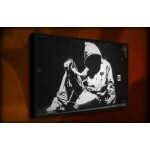 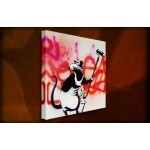 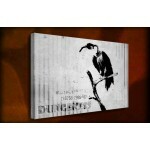 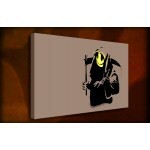 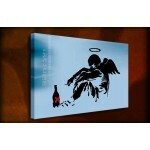 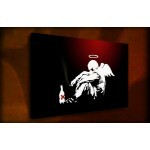 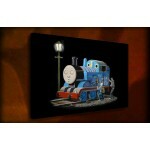 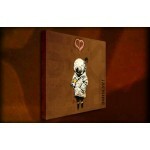 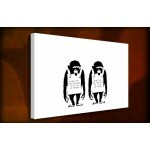 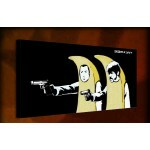 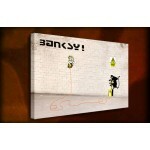 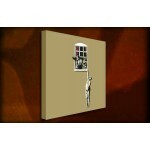 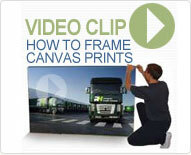 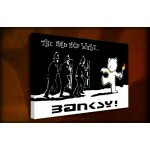 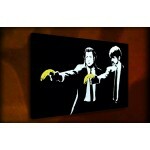 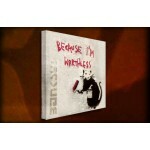 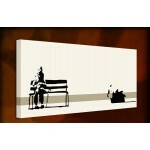 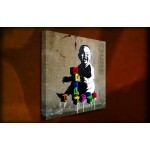 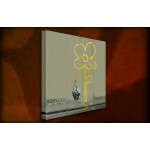 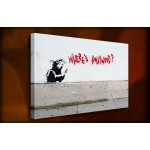 The UK's largest supplier of banksy canvas prints and your photos to canvas for the perfect mounted canvass. 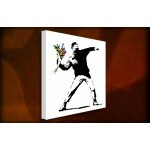 Your photos on canvas come in a wide range of sizes and you will find our canvas prints vibrant and stunningly beautiful. 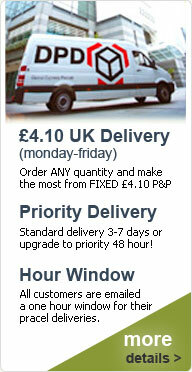 Fast UK Delivery with 48 hours.